While the Indians are lost in the euphoria of the ongoing ICC cricket world cup in the subcontinent, a 15 year old teenager has made a silent achievement in the world of soccer. 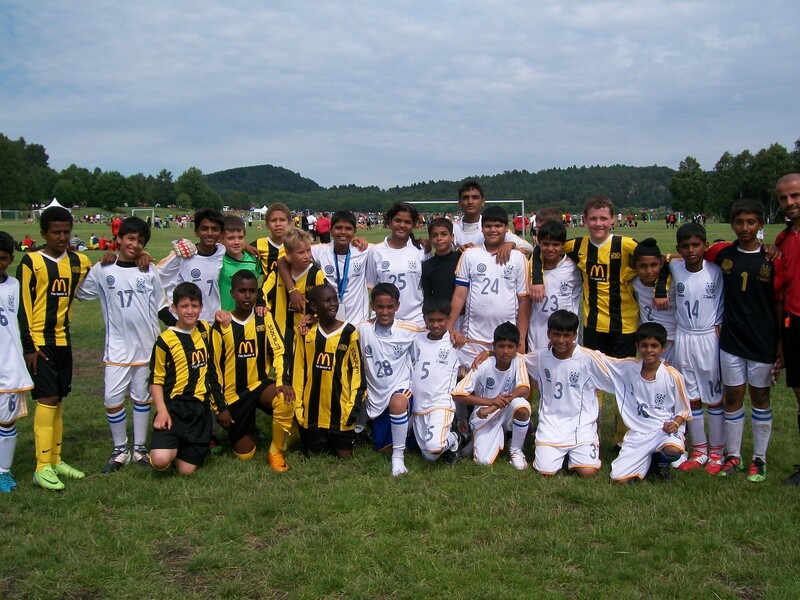 This boy from Mumbai and who hails from an extremely modest background, has made it to the US Soccer League team Pirate SC which is coached by none other than Mr. Brendan Keyes. We are presenting his exclusive interview before he leaves for US to join his team. 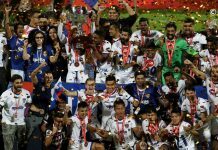 IndianFootballNetwork: Hello Pratik, we congratulate you for your achievement. We will like to know about your background. Pratik: I am Pratik Shinde. I live in a small house in Siddhartha Colony in Chembur, Mumbai. My father passed away recently and my mother works hard to let me follow my passion that is football. 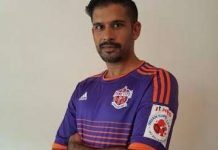 IndianFootballNetwork: We are sorry about your father Pratik. Tell us about your trajectory in footballing career. Pratik: I started playing football 3 years back. I represented Kenkre FC. That was my first club. Then I moved to Andheri Football Academy (AFA) where I met the coach Mr. Maloy Sengupta. He has been very helpful to me and whatever I am today is because of him. He took me to Sweden for Gothia Cup in 2010 where I scored against Germany. That was when I caught his eyes and he started working on my game and skills. I have played for Kenkre FC, Steadfast FC and AFA so far. Now I am moving to Pirate SC in US. 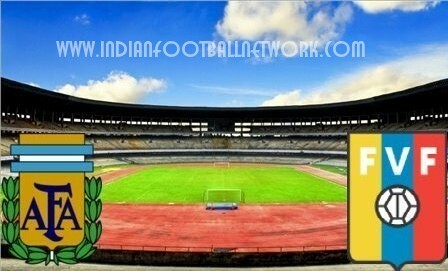 IndianFootballNetwork: How did this opportunity came your way? Pratik: I used to send my CV and videos to different clubs and academies around the world. One fine day, I got a reply from Mr. Brendan Keyes who inquired about my whereabouts. He is the head-coach of Glavestone Pirate SC. We interacted over Skype where he agreed to sign me for his team and told me to get ready for the new club! IndianFootballNetwork: How was your interaction with Mr. Brendan Keyes? Pratik: He has been very helpful and positive. He is like a God to me. he has offered me room over there and has arranged for everything. He had a great career as a player where he represented top flight clubs of Ireland and also Houston and state select team in America. He has the prestigious USSF and FAI National Badges. I am looking forward to working with him. IndianFootballNetwork: Who are your favourite soccer stars? Pratik: I idolize Paul Scholes because he is also a mid-fielder like me.My favourite clubs are Manchester United and Glavestone Pirate SC. 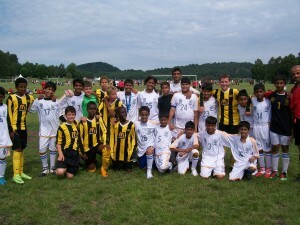 IndianFootballNetwork: Thanks a lot pratik and best of luck for your future. We wish you turn out a great asset for Indian football. Next articleSuccess of the movie Egaro reported in The Independent (UK)!! all the best.. make d most of dis opportunity and make all of us Indians Proud! 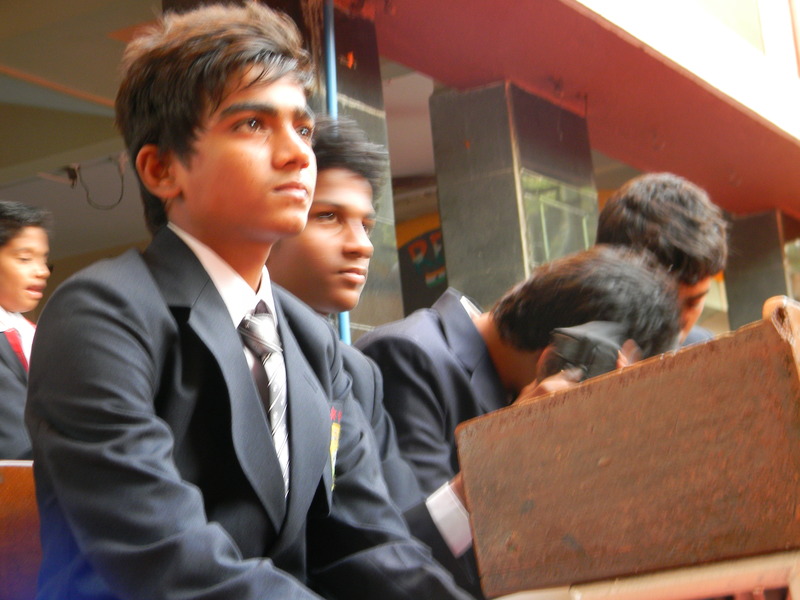 hey Pratik I'm inspired by you….even i'm 15 yrs old…. even I want to make my carrer in football… can I contact you? pratik proud of u, pratik future of india. pratik..u said dat u started playing football 3 years back..then how did u made so great achievement..??.. 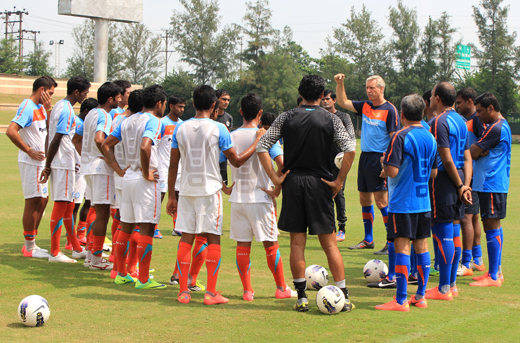 great opportunity…dont let it go and make most of it…you are the future of Indian Football. all the best Pratik…sadly no news in media..stay there for long time and be a part of Indian team for 2016 olympics football .hope u will be 20 yrs age at that time.god bless you..try to learn passing skills,develop a well built body like Germans… One question ,will u come back for U-16 AFC qualifications?? Writing from North Carolina, USA. Just chatted with Pratik through facebook…I am a friend of Coach Keyes. He sounds like a good young man and he is hungry to do well. Nothing but best wishes to Patrik and Galveston Pirate. C’mon Bhoys! Hello, Thank you for the write up on Pratik, he deserves everything that’s coming his way. I am happy for him and his family, this young man has the opportunity to make a difference in his life thanks to his mother, who has worked so hard to make this happen. I am happy to play a small role in helping Pratik’s dream come through. Kind regards Coach Keyes!!! thanks alot coach you r the one who changed my life.thhanks for your big support. DO well And prove yourself than only the life will change. yes i will give my best and will work hard. aren’t you aiming to represent India in future? Best of luck Pratik, we will follow you and support your team. Work very hard. We want to see you in top football clubs. In which position he plays? In the interview he says midfield! very nice article. best of luck pratik. are u planning to return back to india later? hey nice1 . well spoken in the interveiw. ahhhhhhh it depends on my perfomance if i play well out there,i can play pro football in USA,or in england too.